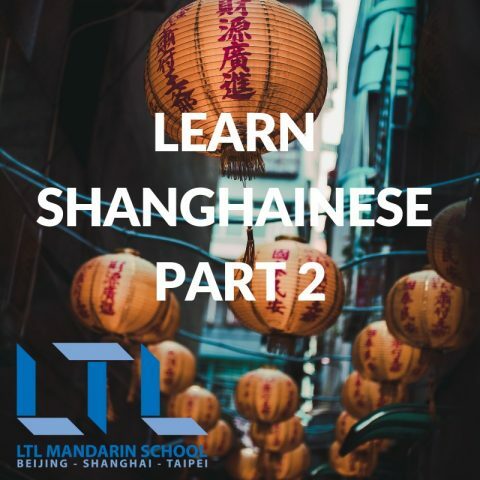 This blog has kindly been written by Carl Cheung on his experience of starting to learn Shanghainese. I’ve never heard a lick of Shanghainese before, and my Mandarin is sub-par at best. So when my good friend Alex offered me Mandarin-to-Shanghainese lessons. I thought “learning Shanghainese is going to be insanely hard, but screw it why not, maybe it’ll help me on the rest of my Chinese”. 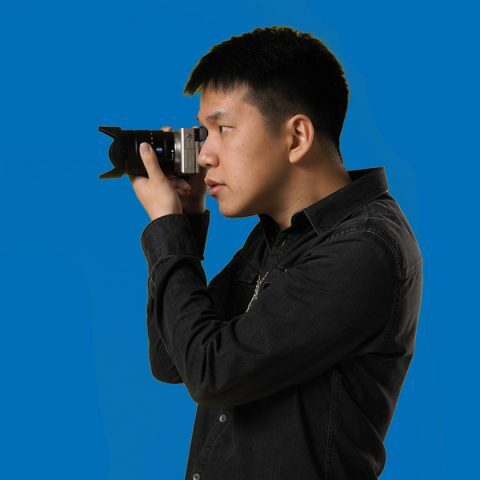 Coming from a Cantonese speaking family and community, and growing up in an English speaking environment (not Hongcouver), I have a pretty unique perspective learning Shanghainese. There are many characters that sound close to something in Cantonese. But the grammar, common sentence structures and common vocabulary are much more aligned with Mandarin. (you know Carl mentioned that good friend Alex, here he is by the way)! Overall, it definitely has helped me pick up the pronunciation faster. One of the more difficult linguistic patterns to pronounce actually exists in Cantonese but not English or Mandarin. The unofficial Shanghainese pinyin for the character “I” is written ngo and it is made up of 2 sounds (1 syllable, 2 sounds, like “there”). The first one, ng, is made by closing your airway with the back of your tongue. For the second, open your airway while saying “oh” (like “all”). Another two patterns that were very difficult to distinguish for me, was “mu” and “mo”. If I wrote the pinyin, I definitely would have gone with “moo” instead of “mu” and “mou” instead of “mo” because that’s what they sound like in English. The difference is so subtle, it’s the difference between sm’oo’th and m’oo’r. Apparently still different enough to have different pinyin though. The most common tones in Shanghainese are like the first 2 of Mandarin, high-to-high and low-to-high. Only two, should be easy to remember right? Nope. The tones of a character will change depending on where it is in a word and what character is beside it. In the common two character vocabularies, the first character has its original tone, but the second one changes to high-to-high. This pattern of tones changing is called ‘tone sandhi’ according to very legit sources (and in linguistics). People that can only speak Shanghainese is limited to the older generation in Shanghai. The rest of the time, it’s pretty much only spoken within families with roots in Shanghai. However, Shanghainese actually belongs to the second most spoken Chinese dialect group, behind Mandarin. 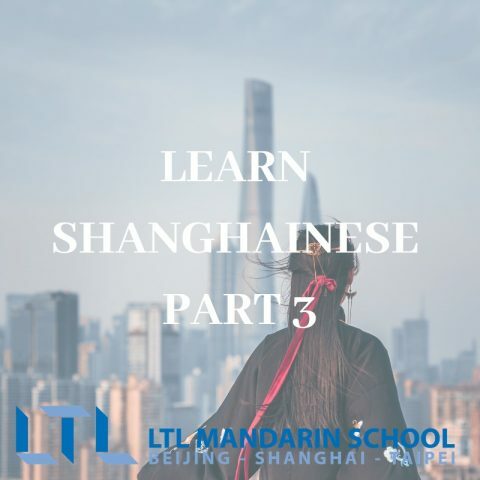 If you already know Mandarin and are looking to learn another local language, Shanghainese should definitely be near the top of your list. 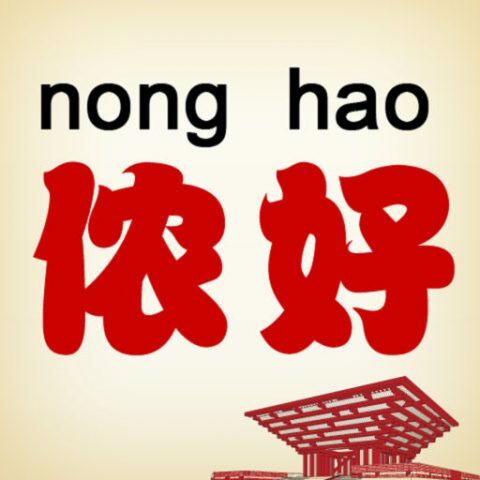 Interested in learning Shanghainese? Why not take classes with LTL? There’s more information about our Shanghainese course structure, prices and study materials here.